Henna works as a Consultant in the Technology, Telecom and Professional Services practice, located at our office in New Delhi. She has over 14 years’ experience, most of which has been into senior level executive search, working for top-tier consulting firms, global hardware & software companies and new age companies in multiple domains such as digital, analytics, fintech and cyber security. She most often recruits CEOs, Global Delivery Heads/COOs, CIOs, CISOs, R&D Leaders and other key functional leaders such as CHROs, CFO/F&A heads & legal heads. Prior joining Alexander Hughes, Henna has been working for 10 years with another leading international executive search firm, in its Technology and Professional Services practice where she successfully executed over 150 senior level search mandates. While her main focus is in technology and related sectors, Henna had the opportunity to execute mandates in other sectors such as consumer, industrial, life sciences and financial services. 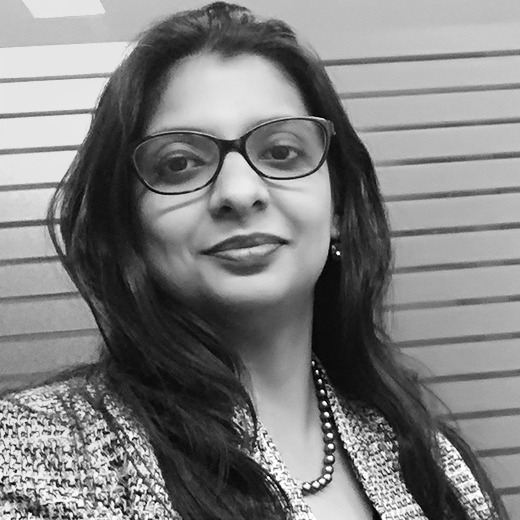 Henna started her career with a leading staffing firm and after a brief stint, moved on to work in the HR team of a knowledge services firm, owned by Moody’s Analytics. There she hired executives across levels and also led initiatives in employee engagement. Henna graduated with an Honors degree in English from Sri Venkateswara College, Delhi University and later she completed a diploma in Human Resources Management from IMT Ghaziabad.